The proven developmental leader in North American soccer's evolving tiered structure, the PDL features 67 teams within four conferences throughout the United States and Canada in 2016, including 10 teams affiliated with USL or Major League Soccer clubs. The PDL has proven to be an important stepping-stone for top professionals now playing throughout the world, with 70 percent of all MLS draftees having PDL experience. 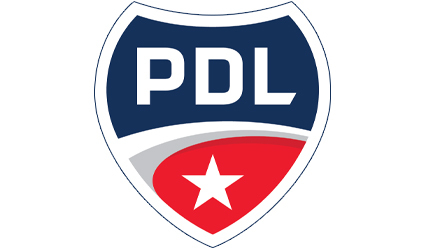 The PDL season consists of 14 regular season matches for each team, seven home and seven away, and provides elite collegiate players the opportunity to taste a higher level of competition while maintaining their eligibility. In addition to league play, PDL teams compete in the Lamar Hunt U.S. Open Cup as well as various exhibitions.